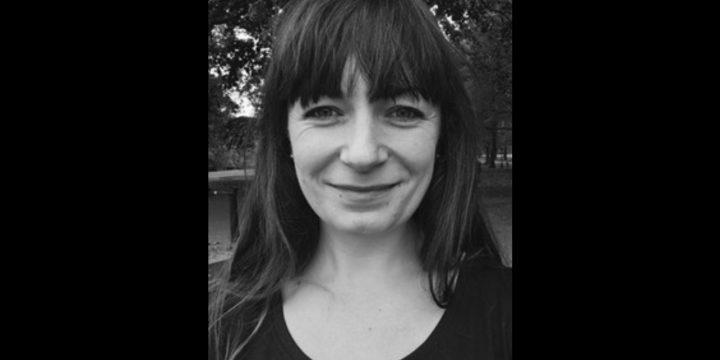 PPP and British Council are excited to announce the award of the second “Air B2B: Britain to Brazil” artistic residencies to Gemma Kerr: director, theatre-maker, teacher, script reader, and dramaturg. She is set to spend a month in Rio de Janeiro, in November 2017. Gemma is co-Director of High Hearted Theatre which she runs with writer Marcelo Dos Santos. Together, they create original work for non-conventional theatre spaces, with an emphasis on narrative and new writing. Their shows explore the relationship between the performer, the audiences and the space in which the work happens. She is also Associate Director of Forward Theatre Project (an Associate Company of Paines Plough), and Associate Artist of Omnibus Clapham, Gemma has directed work in London and across the UK, including Southwark Playhouse, Theatre 503, Liverpool Everyman and Playhouse, Derby Theatre and York Theatre Royal. During the residency, Gemma will work at Casa Rio, PPPdoBrasil-run artists’ residency centre, with a wide range of artists and organisations based in the city and will also be meeting and working alongside residents of Vila Autódromo, which last year were featured in news for facing eviction from their homes in order to give space to the construction of the Olympic Park. One of the questions of her research in Brazil is “How might theatre and performance change people’s perceptions of themselves and their own identity within that space?”. There will be a public sharing of the results of the exchanges and collaborations at the end of his stay. The residency is part of a one year programme between British Council Brazil and People’s Palace Projects delivering three residencies for 3 UK based emerging artists to work in Brazil, produced by Casa Rio (PPP do Brasil’s artist residency space, Rio de Janeiro), taking place between September 2017 and April 2018. The open call for the third residency is already open, and artists can apply here.